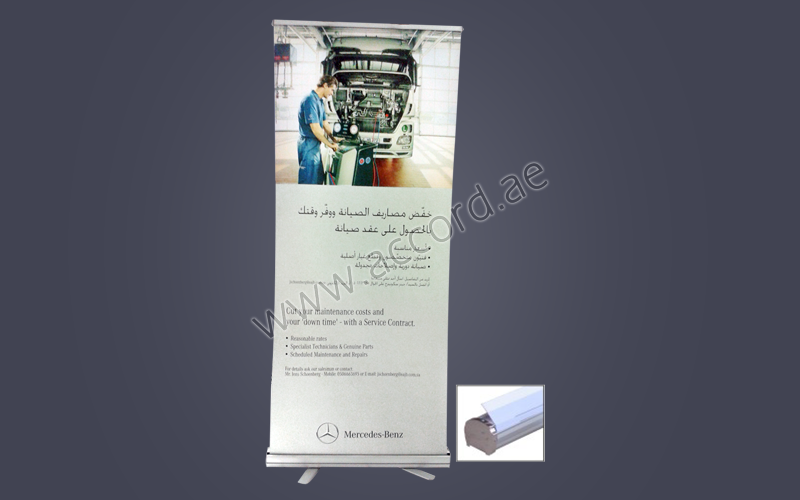 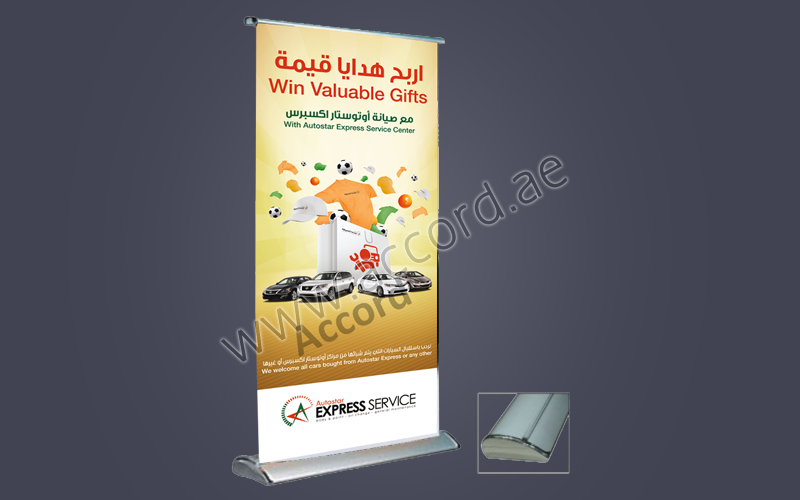 We Offer a range of Roll Up Banner Stands, which are portable and easy to use. 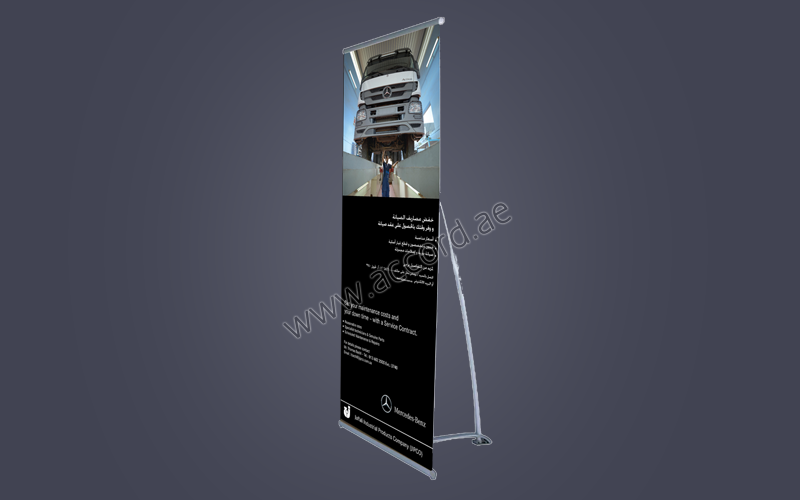 This kind of displays are generally used for exhibitions, trade shows, product launches etc. 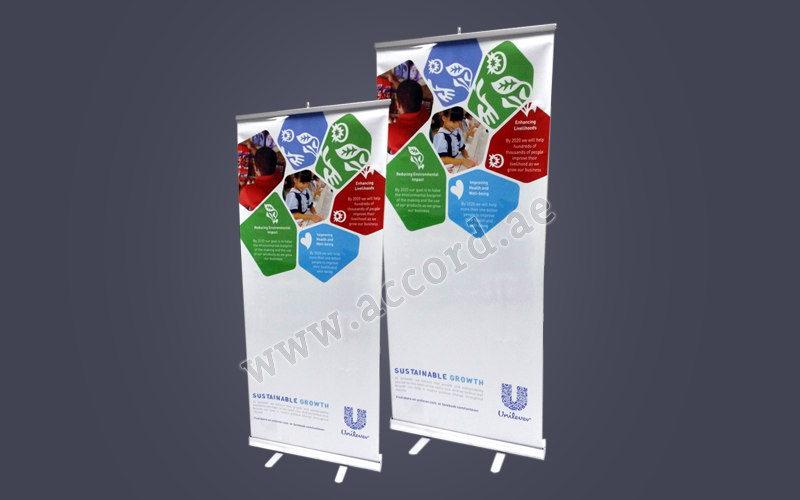 These are dynamically balanced and can be placed conveniently. 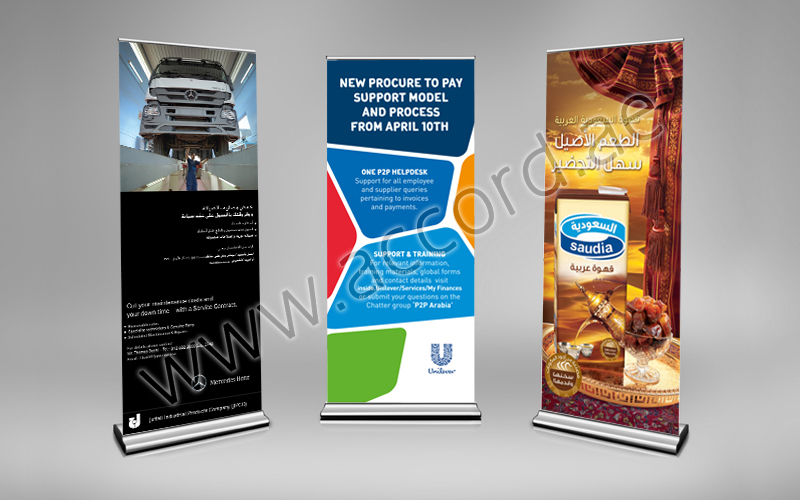 These are also available in different shapes and sizes to meet the client’s specifications.